There is something about my smartphone that is tough. It has a battery that doesn't last very long. No matter how often I charge it, I always seem to run out of battery life and sometimes I miss important things. 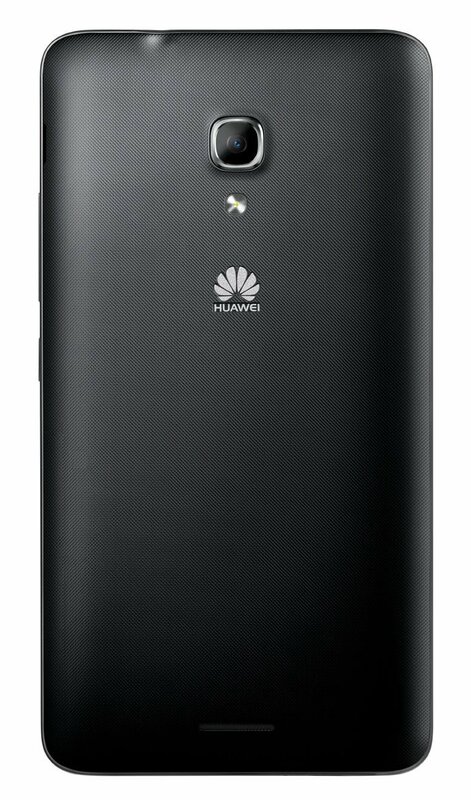 Now there is Huawei and its smartphone, the Ascend Mate 2. The Ascend Mate 2 boasts the largest screen of any smart phone measuring in at 6.1″ and with an HD screen. It also has the longest battery life and can last for 2.5 days (60 hours) on a single charge. The phone also has 4G LTE and a 13MP camera. 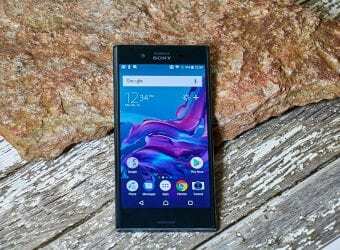 What is great about the Ascend Mate2 is that you choose the cellular network, no 2-year contract, or fees for changing carriers. Once we received the phone, I charged it up and was able to use it all weekend. I took great pictures, made some great videos and even surfed the web when I needed to look stuff up. Oh and I made a few calls too. The battery died three days later. Since I had a phone that didn't constantly need charging, I stayed outdoors more with my kids and got some really great pictures! We unlocked the possibilities with Huawei and enjoyed a fabulous weekend. 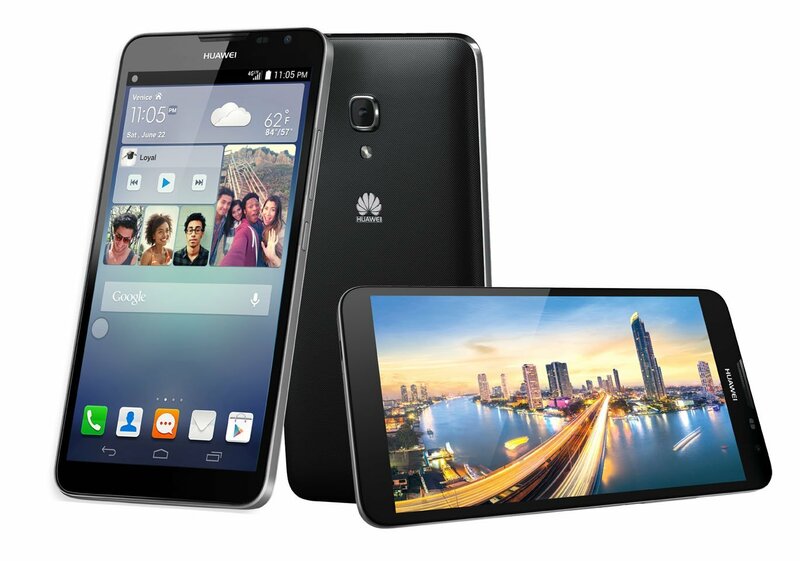 The Huawei Ascend Mate 2 lasts 2.5 days or up to 60 hours on a single charge. How great is that? A 6.1″ HD Screen means that you get a crystal clear picture that looks amazing. You can watch videos, movies and more. 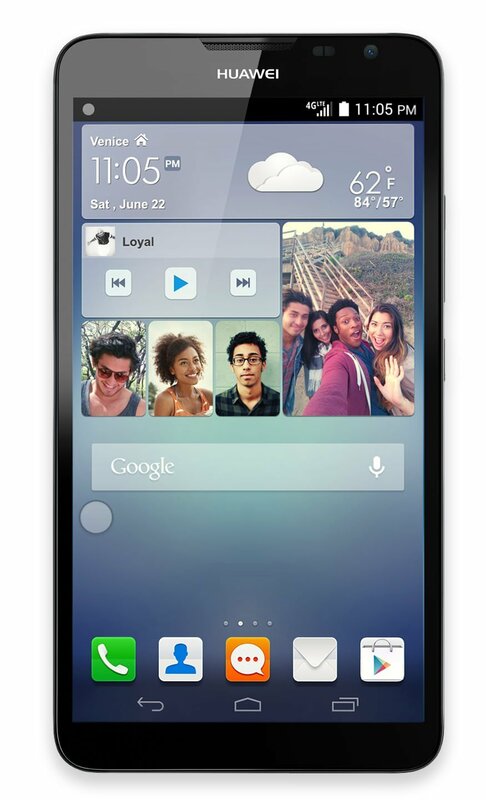 The Huawei Ascend Mate 2 can be used with any GSM cellular carrier (AT&T and T-Moible), including pre-paid options. 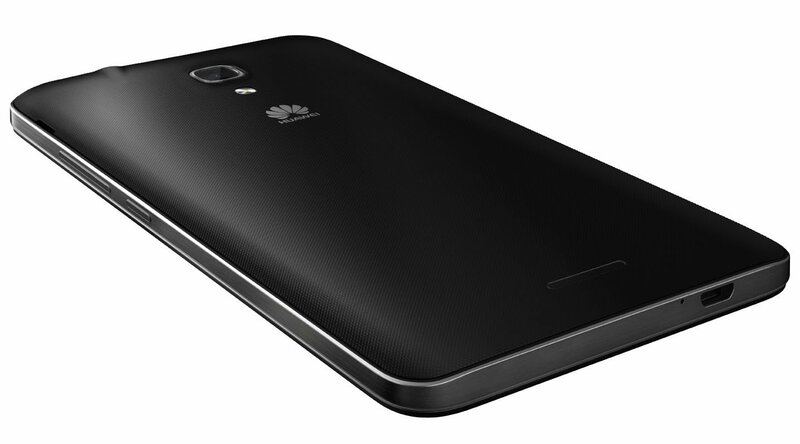 60-hour long battery life for power users with 3900mAh battery and Huawei patented power management technology. Charge other phones or USB rechargeable devices with Reverse Charge Cable from Huawei. 5MP wide angle front camera designed for epic, panoramic Groufie and a 13MP rear camera with audio notes, remote shooting, unique smart mode and more. 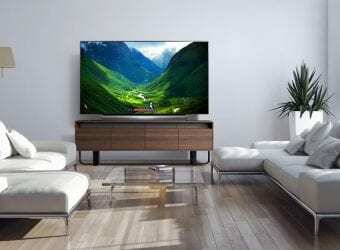 6.1″ enhanced HD screen which allows you to watch movies, play games, read documents or browse the internet with more rich colors and faster response times with less reflectivity. Unique Emotion UI includes One-hand UI, W.O.W. button, Glove mode, Simple home mode. One-year US warranty is included with the purchase.